The UN's Sustainable Development Goals have sparked an array of sustainability initiatives at Elsevier and our parent company, RELX Group. 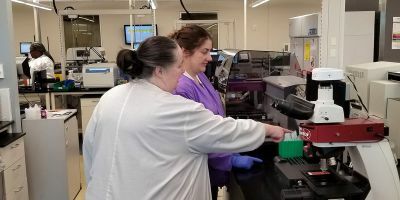 Editor’s note: This month, we are exploring “how science can build a sustainable future.” Here, Elsevier colleagues share highlights of the sustainability work we do at Elsevier. 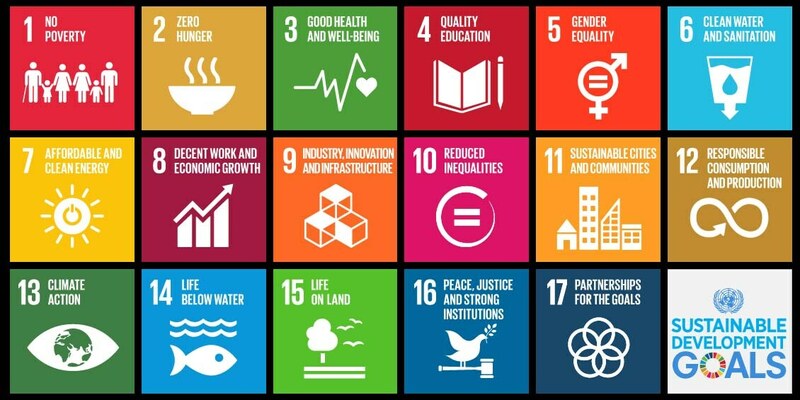 The UN’s 17 Sustainable Development Goals have sparked an array of sustainability initiatives at Elsevier and our parent company, RELX Group. 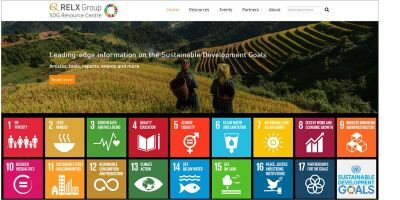 Today, for example, RELX is launching the SDG Resource Centre – a free interactive education platform curating content related to sustainability research. The platform will shed light on science, law, business and events through articles, videos, interviews, webinars and discussion groups sourced from RELX Group’s various businesses. 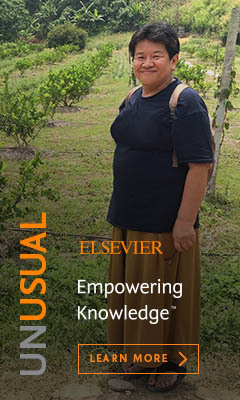 At Elsevier, we support sustainability through our products and services as well as our philanthropic efforts. It’s an important part of our work as an information analytics company specializing in science and health. Colleagues around the world are focusing on initiatives that address the SDGs and the findings of the report we released on the eve of their adoption. Here are six highlights. In 2015, when the UN ratified its SDGs, we released our Sustainability Science in a Global Landscape report in collaboration with SciDev.net. Combining Elsevier’s high-quality content with technical and bibliometric expertise, the report presents an overview of how the scientific capacity of countries is being used to address the SDGs and identify areas of opportunity for research and collaboration. We then sought to offer some much-needed evidence to fuel the ongoing debate about gender equality in academia. 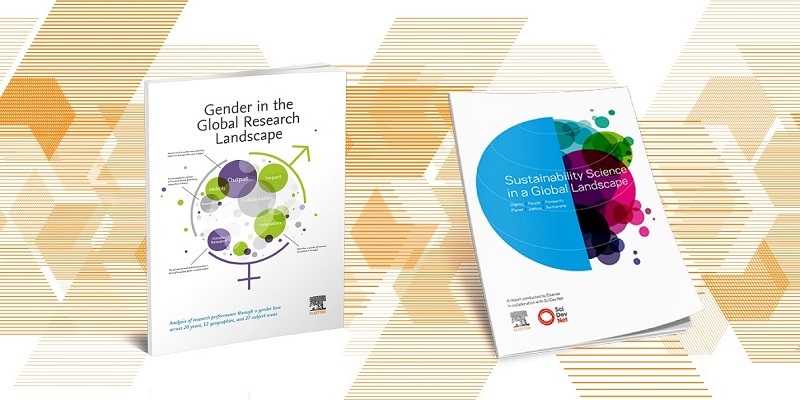 This spring, Elsevier released the report Gender in the Global Research Landscape, which covers 20 years, 12 geographies and 27 subject areas. Among other interesting findings, we discovered that the percentage of women among researchers and inventors is growing, but men still dominate most research fields. Currently, our analytical team is zooming in on another pressing issue: disaster science. Between 2005 and 2014, 1,625 disaster events were reported in the Asia-Pacific region, claiming the lives of about 500,000 people and affecting 1.4 billion others. Our report, to be published later this year, will investigate the status of disaster science, identifying strengths and gaps in institutions and countries across the world. Meanwhile, check out our disaster science infographic, and find out more about Elsevier’s Analytical Services. Contributes to SDGs 1 to 17. 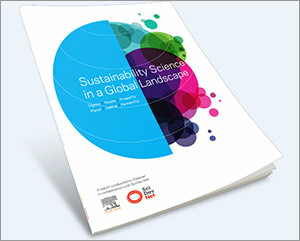 Elsevier has the largest share of sustainability science research worldwide. Moreover, our journals build on this research through the countless special issues, awards and conferences they organize. Every month, the Atlas award recognizes research that could significantly impact people's lives around the world or has already done so. A story about each winning article is written for a lay audience and posted on the Atlas blog. 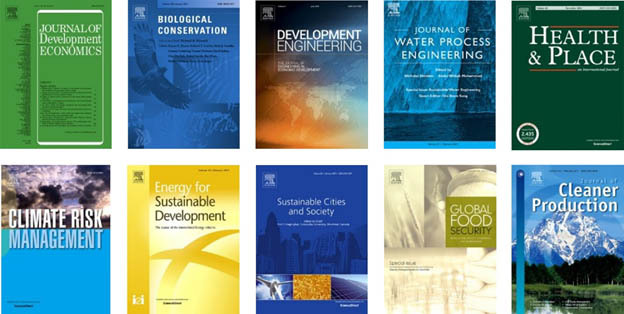 Additionally, special journal issues focus on specific topics related to the SDGs. For example, the International Journal of Management Education just launched an issue dedicated to the 10th anniversary of the UN’s Principles of Responsible Management Education initiative. Finally, we continue to add new journals to our portfolio that contribute to the debate around sustainability. Last year Elsevier’s Cell Press launched Cell Chem, which combines chemistry with various other disciplines to help find new sustainable solutions to global challenges, and this year, and later this year, they will launch Joule, which will feature sustainable energy research across disciplines. Find journals matching your research interests here. 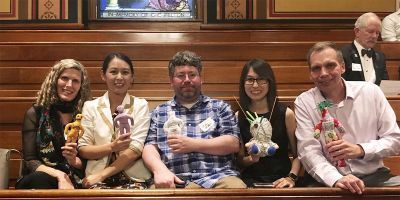 Ann and her colleagues started a pilot to see whether we could work with our sister company LexisNexis to determine if the growth in sustainability science could be detected in legislation. 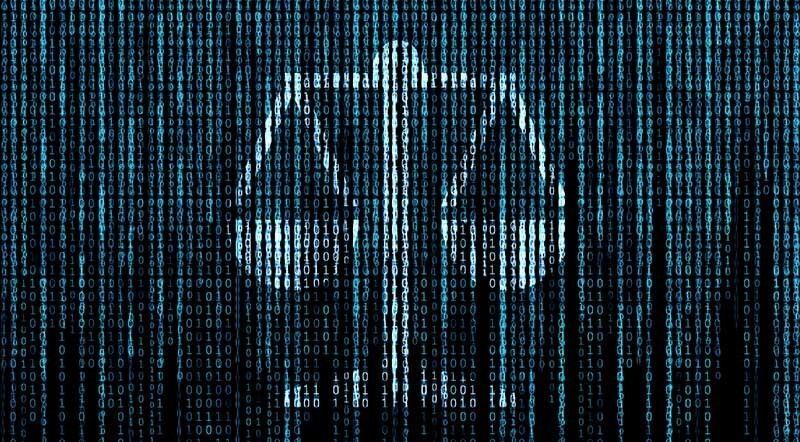 “We approached LexisNexis, and they were intrigued by our proposal,” Ann recalls. 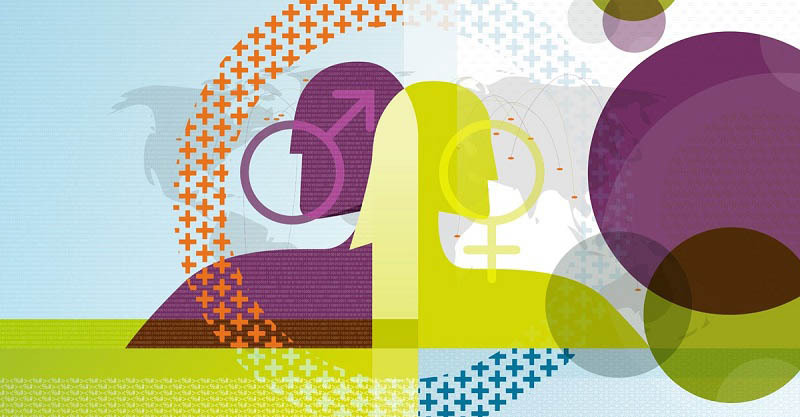 As a provider of information and analytics, Elsevier has been applying a gender lens to its own core business to produce the most robust research possible in the most sustainable way. 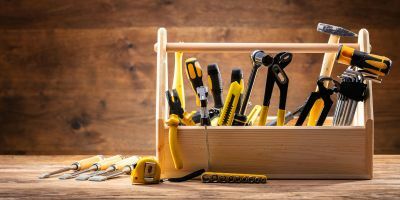 To do this, an internal group of colleagues in various businesses started meeting regularly in 2015 to brainstorm about new and existing initiatives and how they could work together. 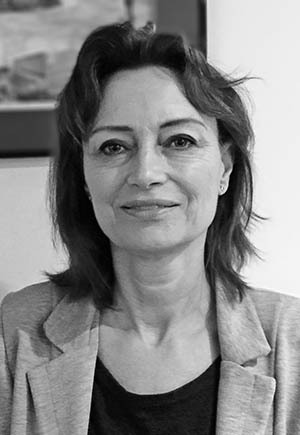 “Our goal is to establish a framework which other publishers and research organizations can use to examine and evolve their core processes,” said Ylann Schemm, Director of the Elsevier Foundation and Elsevier’s external partnerships, who steers the working group. Next to the gender report mentioned earlier, we’ve implemented processes to improve gender diversity in our journals’ editorial boards and conferences, we’ve prioritized workplace diversity through our commitment to EDGE (Economic Dividends for Gender Equality) certification, and created a Gender & Science Resource Center. 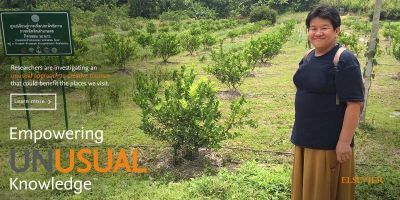 A collaboration between The Elsevier Foundation and Elsevier’s chemistry journals, the Elsevier Foundation Green and Sustainable Chemistry Challenge awards innovative projects using eco-friendly and sustainable chemistry processes that are applicable in developing countries. 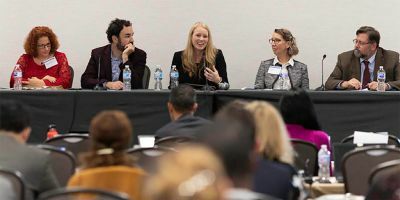 The goal is to encourage proposals tackling the developing world’s biggest sustainability challenges, including water, medicine, waste reduction and many others. Projects are selected at their early stage and must have the potential to make an impact on local communities as well as on a larger scale. 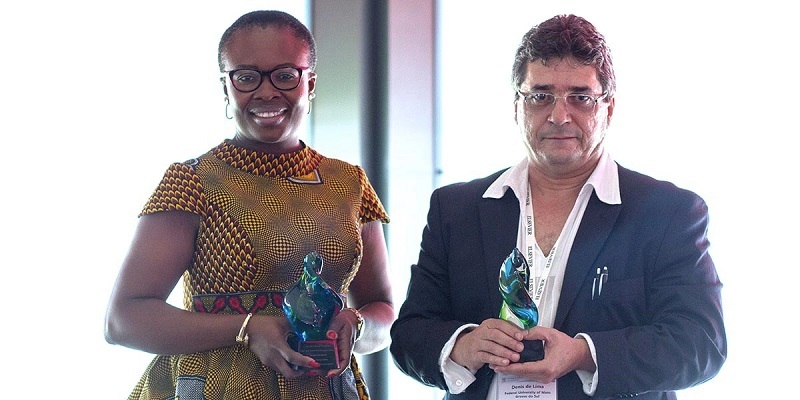 Chosen among 700 submissions, this year’s winner Dr. Pires de Lima received a $50.000 cash prize to develop his project to fight mosquito-borne diseases with environmentally-friendly insecticides using locally sourced cashew nuts and castor oil. Browse research awards relevant to your work in our awards database. Since 2014, Elsevier has been organizing an annual Asia Pacific Research Intelligence Conference. The fourth edition, which will take place on July 5 and 6 in Bangkok, will focus on “Universities and the Power of Data — Science for a Sustainable Society,” bringing together over 200 of the region’s research leaders. “The SDGs are targeted towards 2030, so we need to act now,” said Dr. Anders Karlsson, VP of Academic Relations at Elsevier. That is why the organizing team chose sustainability as this year’s theme for the conference. Data will define and prove our success on reaching the SDGs. Big data technology is also at the backbone of concepts such as smart cities. 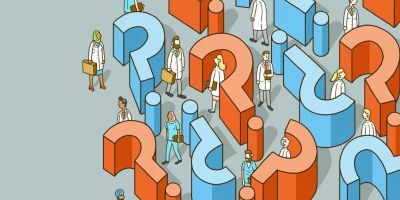 Also, Elsevier’s big data technology, through platforms like SciVal, Scopus, ScienceDirect and Mendeley, enables researchers to collaborate and improve their performance, and gives decision-makers the tools they need to steer important decisions. Contributes to SDGs 4 and 9. This month, we are exploring “how science can build a sustainable future.” At Elsevier, we support sustainability science throughout our business, bringing sustainability research to a wider audience, for example, and providing information and analytics that shed light on sustainability research to help inform policy. Ludivine Allagnat, Senior Academic Relations Manager in Elsevier’s Tokyo office, contributed to this report. 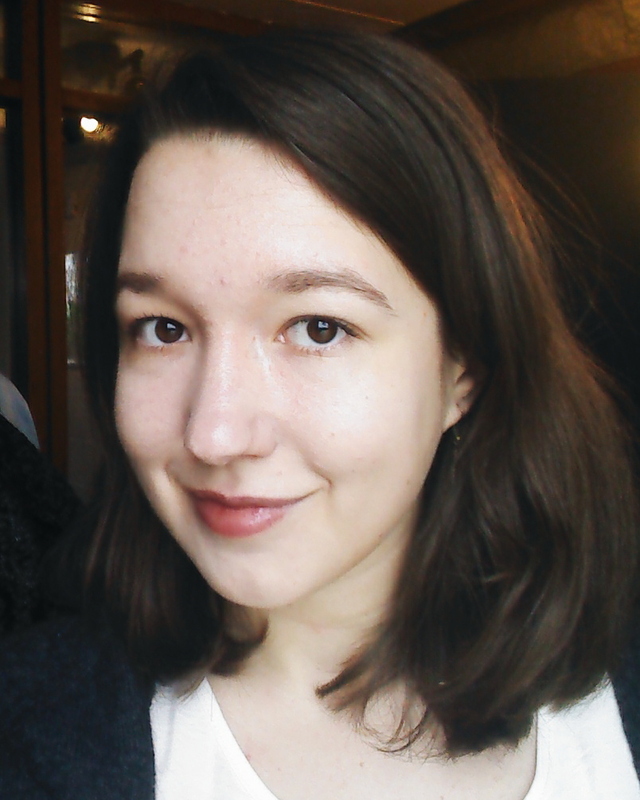 As a press and communications intern, Eva Pigeon works on press releases and media relations for Elsevier’s Newsroom and preparing content for Elsevier’s internal and external communications channels. 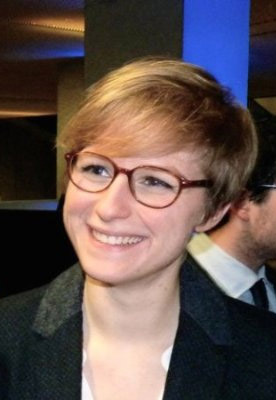 She is completing a double MSc in Management and Creative Business & Social Innovation at EDHEC Business School in Lille, France.